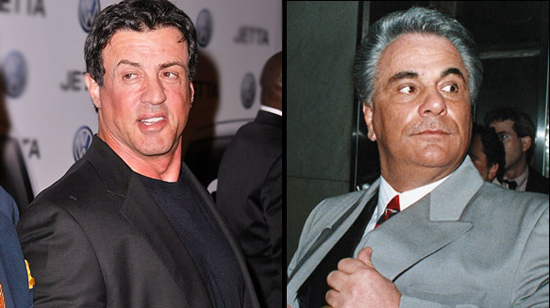 Sylvester Stallone’s first venture into the mafia resulted in slapstick atrocity with the forgettable “Oscar,” but now he’s teaming up with a real OG: John Gotti Jr.? Yep! TMZ reports the action superstar will portray legendary NYC mafia kingpin, John Gotti, with the film focusing on Gotti and Gotti Jr.’s unruly relationship. A screenwriter is sought after at the moment with a released date TBA.